The Personnel Ministry had in June last year invited applications for the joint secretary-rank posts through “lateral entry” mode. In a first, nine private sector specialists have been selected for appointment as joint secretaries in central government departments. Usually, the posts of joint secretaries are manned by the officers of Indian Administrative Service (IAS), Indian Police Service (IPS), Indian Forest Service (IFoS)) and Indian Revenue Service (IRS) among others who are selected through a three-phased rigorous selection process undertaken by the Union Public Service Commission (UPSC). The Personnel Ministry had in June last year invited applications for the joint secretary-rank posts through “lateral entry” mode. 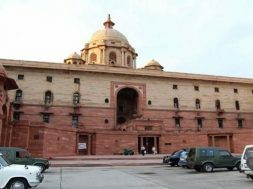 The lateral entry mode, which relates to the appointment of specialists from private sector in government organisations, is considered as an ambitious step of the Modi government to bring in fresh talent in bureaucracy. These posts are in revenue, financial services, economic affairs, agriculture and farmers welfare, road transport and highways, shipping, environment, forest and climate change, new and renewable energy, civil aviation and commerce departments. The deadline to apply for the posts was July 30, 2018. A total of 6,077 applications were received in response to the government’s advertisement. 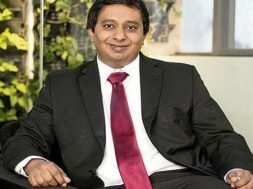 However, the ministry had in December decided to entrust the task of selecting the candidates for these posts to the UPSC, that conducts civil services examination to select the country’s bureaucrat, diplomats and police officers. Nine private sector specialists have been recommended for joint secretary posts by the UPSC, that announced the result on Friday. Those selected are Amber Dubey (for civil aviation), Arun Goel (commerce), Rajeev Saksena (Economic Affairs), Sujit Kumar Bajpayee (environment, forest and climate change), Saurabh Mishra (financial services) and Dinesh Dayanand Jagdale (new and renewable energy), it said. 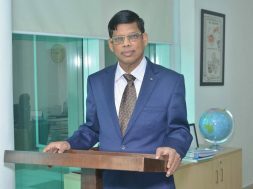 Suman Prasad Singh has been selected for appointment as joint secretary in road transport and highways ministry, Bhushan Kumar in Shipping and Kokoli Ghosh for agriculture, cooperation and farmers welfare, the UPSC said. “The recruitment process for selection of candidate for joint secretary level post on contract basis (lateral entry) for the department of revenue, ministry of finance has become infructuous at the interview stage,” it said without citing further details. Of the total 6,077 applications received by the government, only 89 were short-listed for the interview. They were then asked to fill up a Detailed Application Form (DAF) for further processing. Of these 89 candidates, 14 each are for the posts of joint secretary in agriculture cooperation and farmers welfare, and shipping, 13 for aviation, 10 for the department of financial services, nine each for the departments of revenue and new and renewable energy, eight for road transport and highways, seven for environment, forest and climate change, three for department of economic affairs and two for the commerce department. 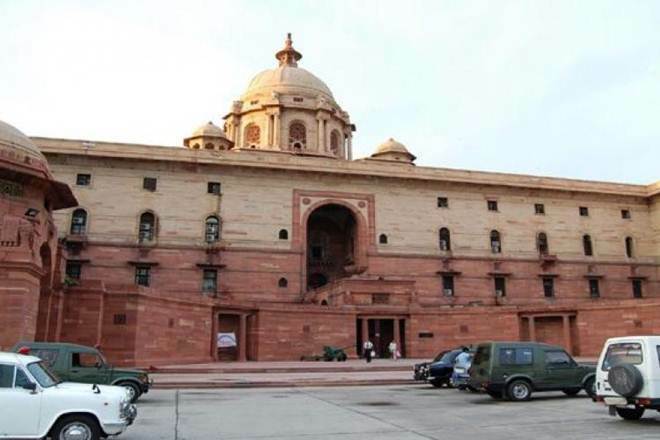 Government think tank Niti Aayog had in a report highlighted that it was essential that specialists be inducted into the system through lateral entry on fixed-term contract.